​John Westhaver was born in St. Stephen, New Brunswick, a small town located on the east bank of the St. Croix River. He is the second youngest of eight children and remembers his childhood fondly. John was a well-rounded, responsible student with a close group of friends. In 1994, a month and a half before his high school graduation, John was in a horrific car crash with three other young men. The teens had been enjoying a typical Friday night – drinking beer in the car, blasting music, and speeding. Although the driver of the vehicle was sober, the car lost control at a sharp bend and hit a telephone pole, killing everyone in the car except John. When John moved to Victoria, British Columbia in 2000, he joined a Burn Support Group. His physical therapist, inspired by John’s natural ability to uplift and inspire others, suggested that he consider public speaking. John joined Toastmasters and conducted his first presentation in 2002. 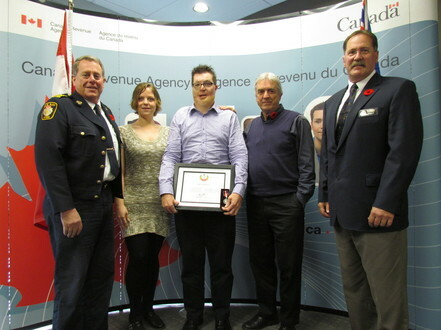 John has been an active speaker with the ICBC Road Safety Speaker Program since January 2009. 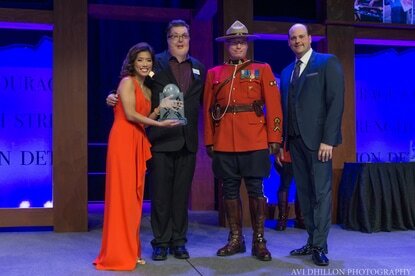 ​John Westhaver has been speaking to students for over a decade across Canada and the U.S.A. With over 600 presentations completed, he is a very established and powerful motivational speaker. He is dedicated to empowering youth with the courage and strength to make responsible choices in everyday life. John’s long list of clients includes: Firefighters Burn Fund Victoria, BC; Insurance Corporation of British Columbia; Crime Stoppers; Vancouver Island Health Authority; Connecticut Burn Care Foundation; and Canadian Forces Base Esquimalt. John tailors his presentation to each occasion and tells his story with humour and hope. An inspirational speaker, he empowers audiences to think about how they can use personal responsibility and accountability to live the life they dream of and get the results they desire. ​John’s presentations can be customized to cover any or all of his specialties including goal setting, overcoming fear, surviving the worst to find your inner peace, moving on after a traumatic event, and taking personal responsibility in any area of life. If you are in need of a high-quality presentation that delivers a powerful message, you need to book John as he will captivate your audience. When you want to go beyond the cheer-leading approach, when you want to go deeper and inspire people to make the changes in their lives that can last a lifetime, then you want John. 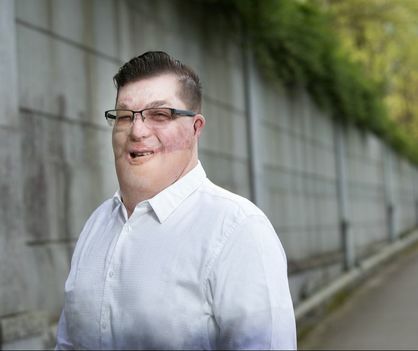 John is a trained volunteer with the Burn Survivor Group in Victoria, BC and has been since the mid-2000’s. The group meets several times a year and the goal is to support those impacted by burn trauma and have them get back into living life like pre-burn trauma. 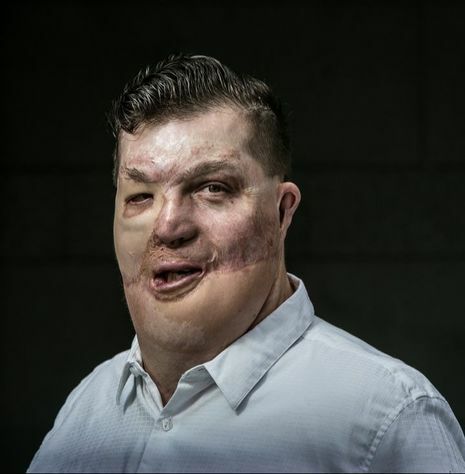 He is also the Co-Chair for the Canadian Burn Survivor Community which is a group of medical professionals, FireFighters and Burn Survivors from across Canada. Every other year this group organizes a conference for Burn Survivors and their family to attend. During this 3 day conference, attendees hear from various different speakers who are involved with Burn Trauma Recovery. He enjoys helping others and supporting other burn survivors through the recovery process that comes with burn trauma. He is committed to everyone living the life of their dreams despite their circumstances. If you are interested in working with or hiring John, please contact him. Have your next event be a success and hire him today! Your audience deserves it!